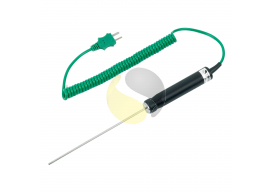 We offer a range of temperature sensors for food and drink processing including K type thermocouples, Pt100/Pt1000 RTDs & Thermistors. 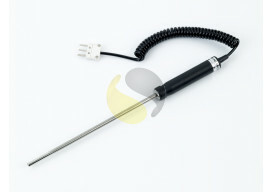 This range is suitable for food due to the use of Stainless Steel which can easily be cleaned. 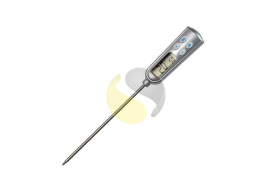 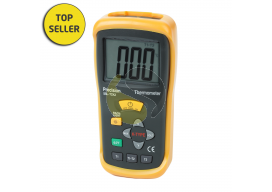 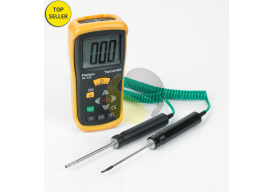 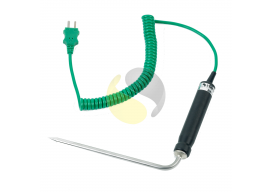 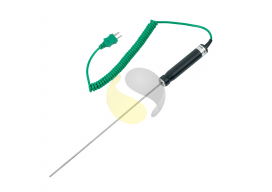 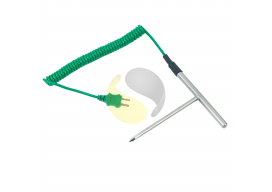 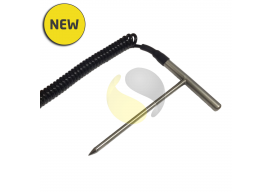 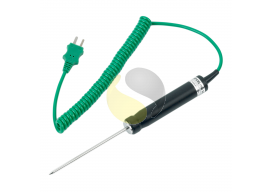 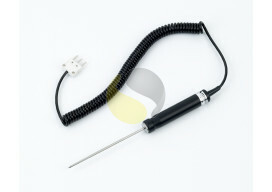 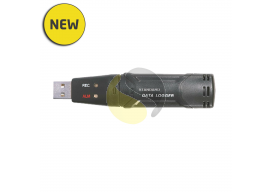 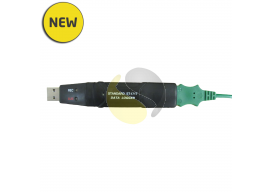 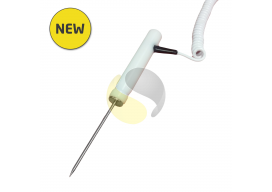 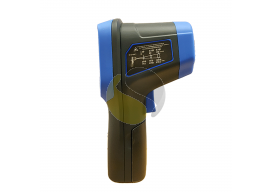 Below is our standard range of Food Probes, including accessories such as Digital Thermometers that allow Type K mini plugs to be connected.